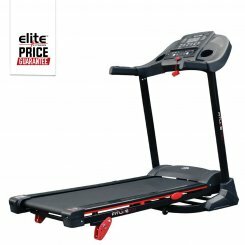 We offer a range of walking machines that assist you in keeping fit and burning fat, with minimal stress on your joints. 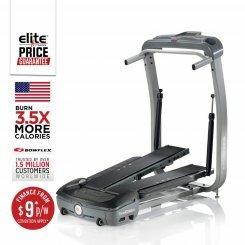 Brands available include the Elite Fitline treadmills and the USA Bowflex Treadclimbers, offering the best prices and deals available. 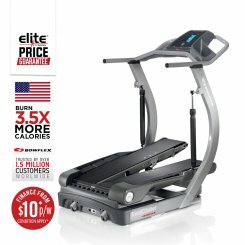 Stay motivated with the Treadmill Workout Guide, providing you with walking workouts that can be customisable to cater to your ideal workout duration, speed and inline.